Historical records of the Order Sons of Italy in America Umberto Primo Lodge No. 750 now available for research! Originally called “Figli d’Italia” and later renamed “L’Ordine Figli d’Italia in America,” Order Sons of Italy in America (OSIA) was founded on June 22, 1905 in the Little Italy neighborhood of New York City by Dr. Vincenzo Sellaro and five compatriots who came to the United States during the great Italian migration of the late 19th and early 20th centuries. Initially established as a mutual aid society for early Italian immigrants, OSIA aimed to create a support system that would assist Italian immigrants with obtaining citizenship, provide health and death benefits and educational opportunities, and offer assistance with assimilation into American society. So far reaching were the organization’s early efforts that the Italian government designated OSIA as its official representative of Italians in the United States in 1922. 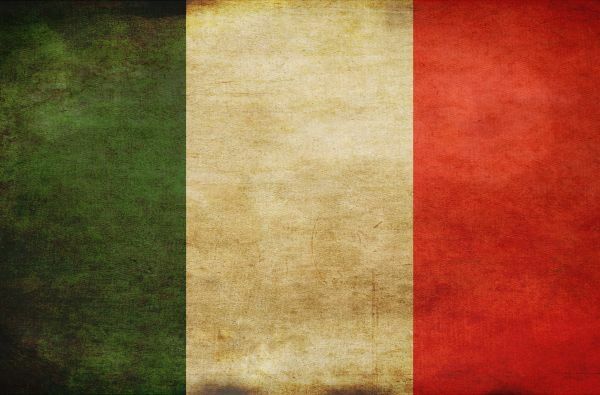 Today OSIA is the oldest service and advocacy organization for individuals of Italian heritage in the United States and is dedicated to preserving and promoting Italian American culture, heritage, and traditions. The Umberto Primo Lodge No. 750 of Susquehanna, Pennsylvania, a now defunct lodge of OSIA, was established in 1920 as a local lodge under the jurisdiction of the Grand Lodge of Pennsylvania. The lodge was active until 1991 when it merged with the Roma Madre Lodge No. 1342 of Sayre, Pennsylvania. View the collection’s finding aid here.